Many recipes call for instant espresso or espresso powder to add a coffee flavor. If you don't have any form of espresso readily available, you can substitute coffee. 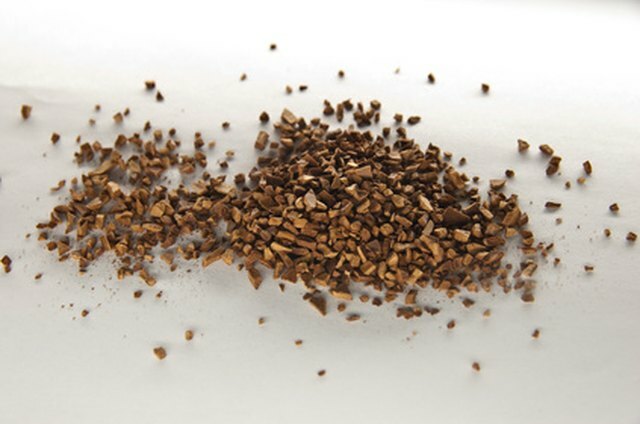 Instant coffee granules are the best substitution because they will dissolve, unlike coffee grounds which will produce a crunchy, grainy texture in your final product. 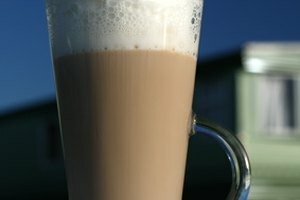 The amount of coffee to substitute depends on your personal flavor preference. Read the recipe to determine how much espresso is called for. Substitute 2 to 3 tbsp. 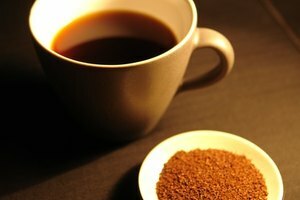 of instant coffee granules for each tablespoon of espresso powder called for in the recipe. Add up to 50 percent more instant coffee granules than the amount of espresso the recipe states for a stronger coffee flavor. For example, if the recipe calls for 1 tbsp. of espresso, add up to 1 1/2 tbsp. of coffee granules. 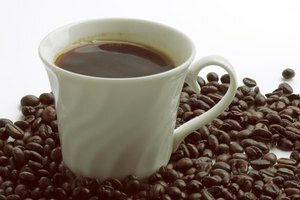 Dark roasted instant coffee may give you more of a coffee flavor than regular coffee. When substituting more than 2 to 3 tbsp. of coffee per 1 tbsp. 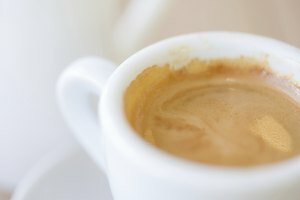 of espresso, your recipe may take on a bitter flavor. Use caution when substituting.